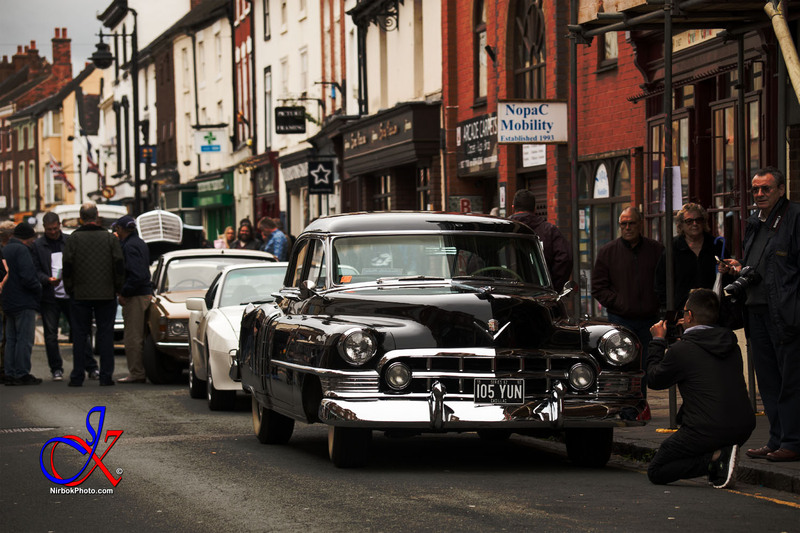 Took the family into town today to look at some of the classic cars on show, in Atherstone at the Motor show today. The weather was cool, but generally dry with only occasional light showers just to remind you that autumn is on the way. As ever, the event was a must see for petrol heads, the classic car enthusiast and the nostalgic. With many of Atherstones finest photographers out and about, taking the opportunity to snap great photos of the people, cars, bikes and trucks on display. Well done to the organisers of the event, who have presented us another great event in the Atherstone calendar.